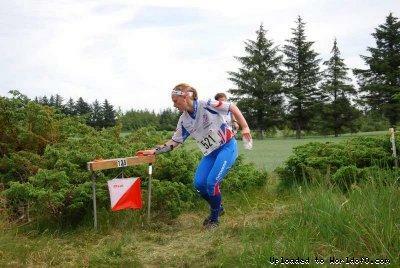 Event description Aalborg Orienteringsklub invites you to Nordjysk 2-dages 2011 - following in the footsteps of the JWOC-competitors Saturday 12 March: Long distance in Svinkløv Sunday 13 March: Middle distance in Kollerup Training Friday 11 March in Blokhus Klitplantage. Terrain description Svinkløv (Long): the area consists of primarily detailed inland dunes with a dense network of roads and paths. The forest is mainly covered with pines and has varying runnability. 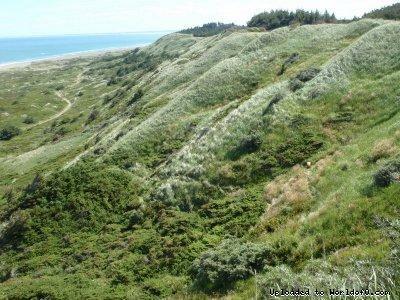 Towards the North Sea, the terrain has high slopes down to the coast. 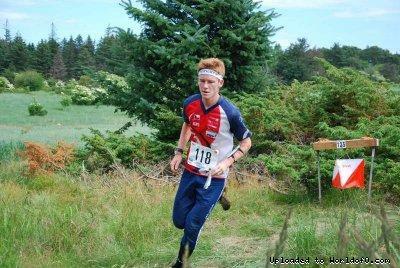 The forest has recently been used for the JWOC long distance in 2010. 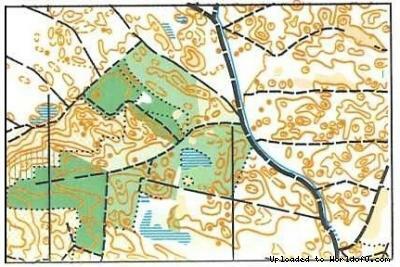 Kollerup (Middle): the terrain consists of slightly hilly inland dunes with varying runnability, together with open areas with detailed curves. There is a well established network of roads and paths. 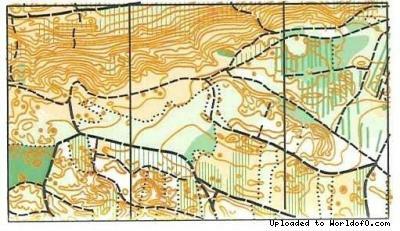 The forest was last used for the JWOC medium distance in 2010.